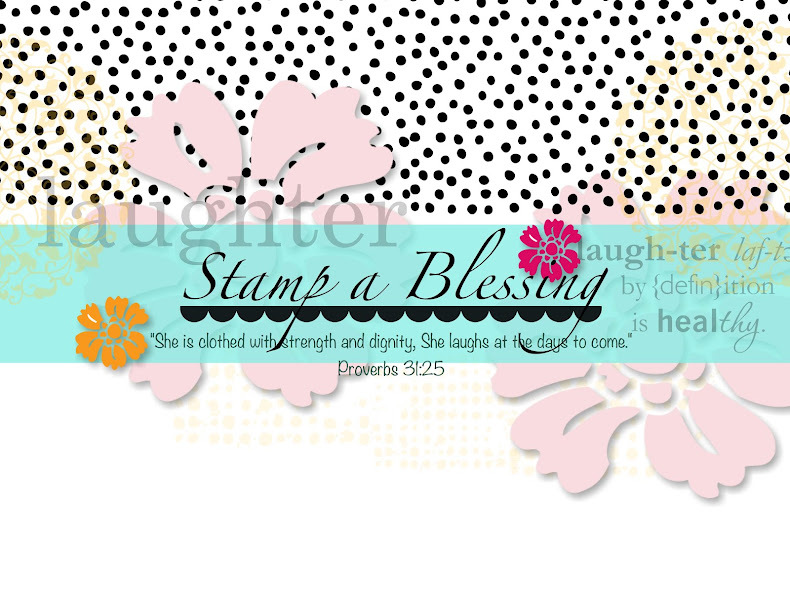 Stamp a Blessing: ScrapMonday: Mi Hermana, la mejor! and create a page to record my feelings, my memories, my love for her. She is totally awesome! We have a great relationship thou we are far away...I have not given her a hug in about 3 years...gee! Hoping I get to visit at last this year. Love you sis! Si, ya lo supo bien. Andaba extranando a mi hermana. 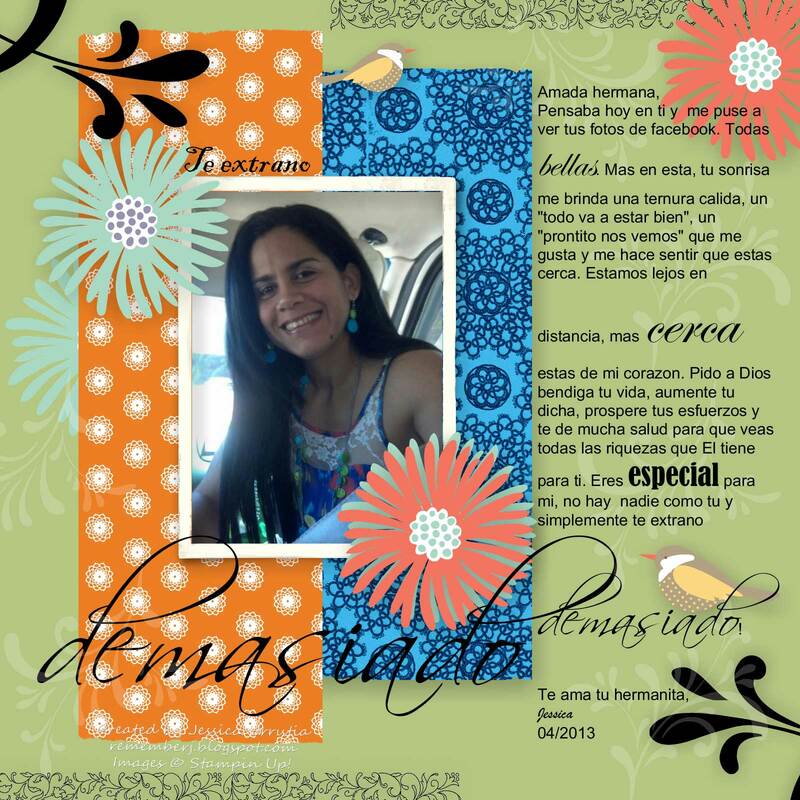 Que mejor que hallar fotos para una pagina de scrapbooking y documentar mis memorias y sentimientos, mi amor por ella. Es maravillosa! Tenemos una relacion super linda a pesar de estar tan lejos...no le he dado un abrazo en mas o menos 3 anotes....bendito! Esperando poder ir a visitar pronto. Te amo sis! My layout was inspired by Scrap Africa Challenge no. 16 They have beautiful artwork in their page. Take a peek, you will be grateful you did. La inspiracion para el esquema vino del reto Scrap Africa no.16 Tienen bellezas de arte en su pagina. Vaya a ver, estara agradecida que fue. 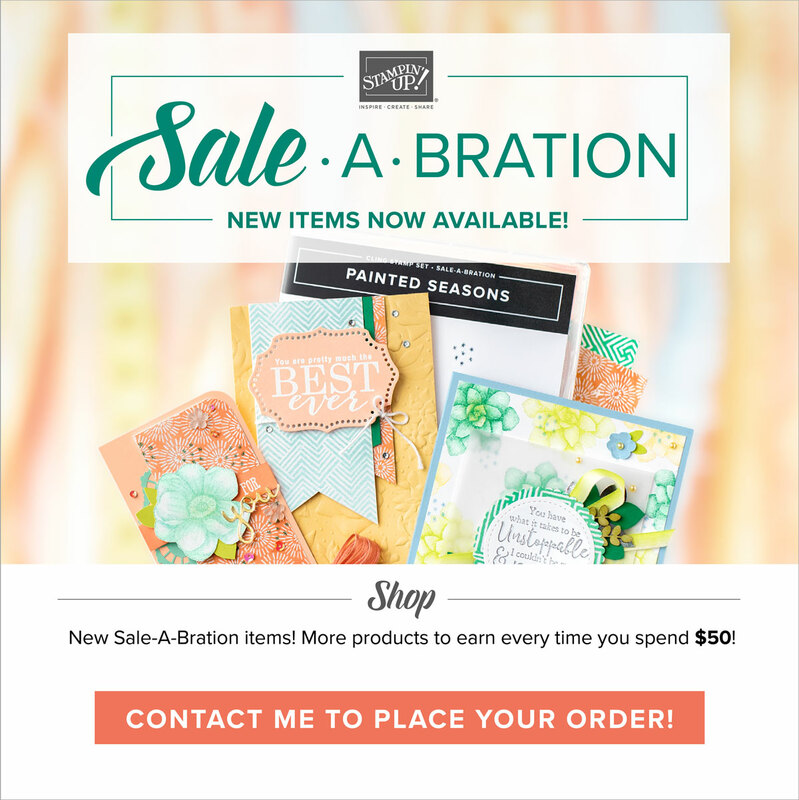 I also entered this page at the new challenge in www.mydigitalstudio.net to use any of the FREE downloads offered by Stampin'Up! You can see all the available ones HERE! 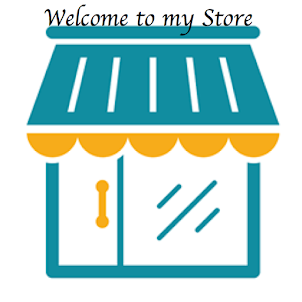 Entre esta pagina tambien al nuevo reto en Mi estudio Digital de usar cualquiera de las descargas gratis ofrecidas por Stampin'Up! Puede ver todas las disponibles AQUI! I have tons of ideas to show you little by little, Im in the midst of showing this house for sale, planning my kids birthdays and preparing for a special guest this weekend. Have mercy! Keep me in your prayers! Tengo el montonazo de ideas para compartirle poco a poco, estoy en el medio de mostrar la casa que esta a la venta, planificar la fiesta de cumpleanos de mis ninos y preparar todo para una visita muy especial el fin de semana. tengan misericordia! Mantengame en sus oraciones! Thanks for your awesome visit...stay for a while an explore the site! Come back! Gracias por su visita...quedese y explore un poquito el sitio de web! Y regrese! 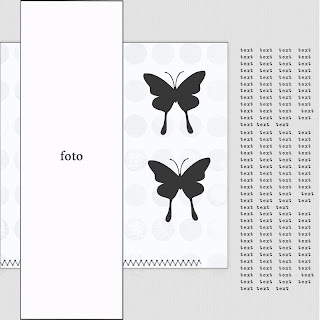 Thanks Denise, the challenge was definitely inspiring and the designers wao! Me! Love the blog. Tx for your kind comments!! Thanks so much Aileen fir your visit. I was inspired by the picture itself...love her bright colors!! Blessings!! what a sweet tribute to your big sister! Thanks Jess! I so wish I can go visit her soon. Is hard to be so far away. Love u tons! Very nice!Thanks so much for playing along with us at Scrap Africa! Beautiful!!! Thanks so much for playing along with Scrap Africa!! !